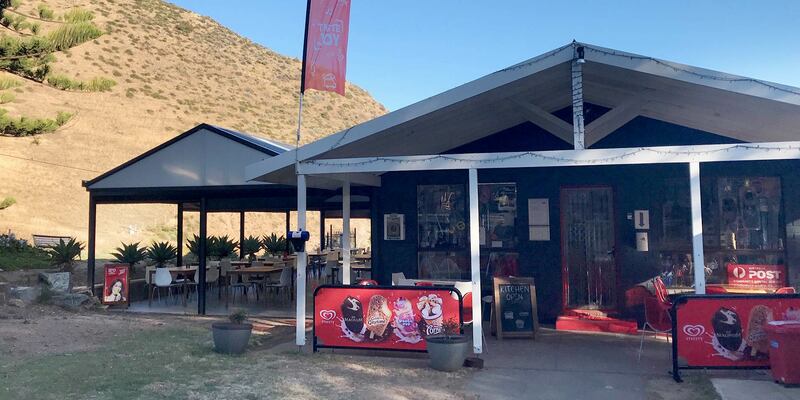 The Second Valley Jetty Store is well stocked with day to day items to satisfy your needs whilst relaxing at beautiful Second Valley. Open 7 days a week, we carry grocery items, a huge range of drinks, ice-creams, confectionery and so much more. Our takeaway menu covers all of your favourites and we cook all day, everyday and into the evening. Enjoy your coffee, meals or local wines or an ice cold beer in our new alfresco dining area and take in the views! No need to pack bait, ice or gas… we have a wide range of bait, plenty of ice and Swap ’N’ Go gas bottles available. The Second Valley Jetty Store services all these needs and more! Whether it be fishing and snorkelling gear, camping and beach accessories – we have it covered. 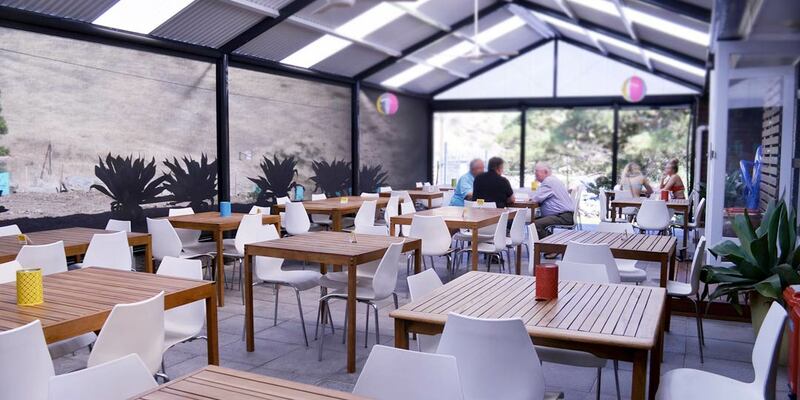 Second Valley Caravan Park & Jetty Store is agent for SeaLink Kangaroo Island ferries and KI Connect. 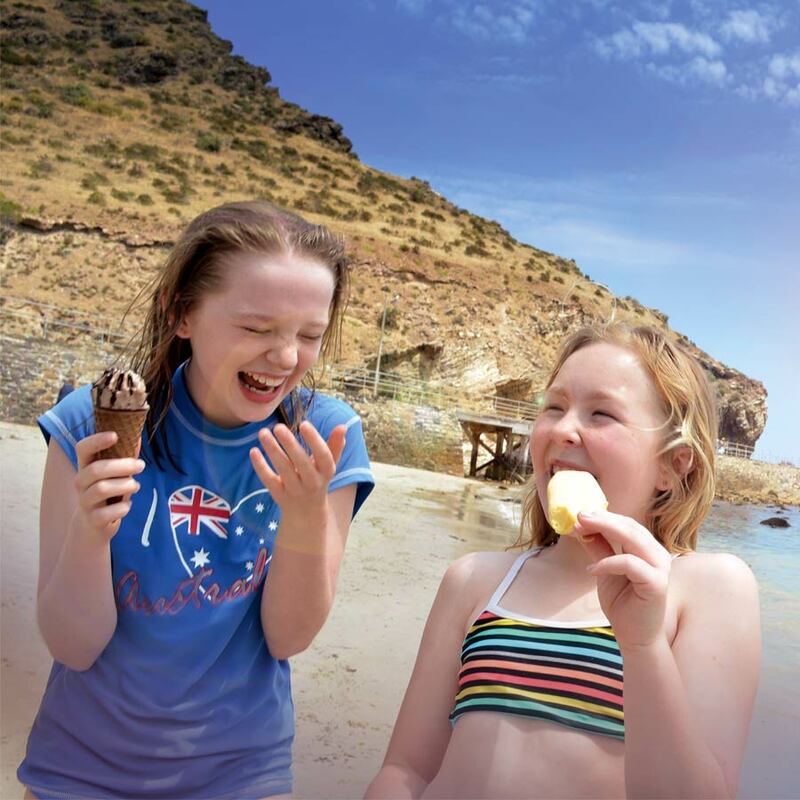 We are happy to assist you with planning your trip to Kangaroo Island.